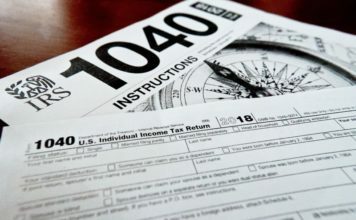 With just a week to go before the tax deadline, many thieves and scammers are ramping up their efforts to take taxpayers’ money. In Lee County, many residents have noticed a spike in scam calls. While this doesn’t necessarily mean people are losing money, it is good to be aware of potential phone-related scams, says Miriam Dotson of the Lee County Sheriff’s Office. The sheriff’s office took a look at 30 reports of IRS scam calls. The department has seen reports of phone calls more often than any other scam, said Dotson. In many cases, Dotson said, the imposter says the victim owes them money and that law enforcement will come and get them. Some scammers are saying they sent a certified letter which confuses the victim. In April 2017, the sheriff’s office had over 900 calls. Dotson said that scammers are trying to access your information just as often as your money. 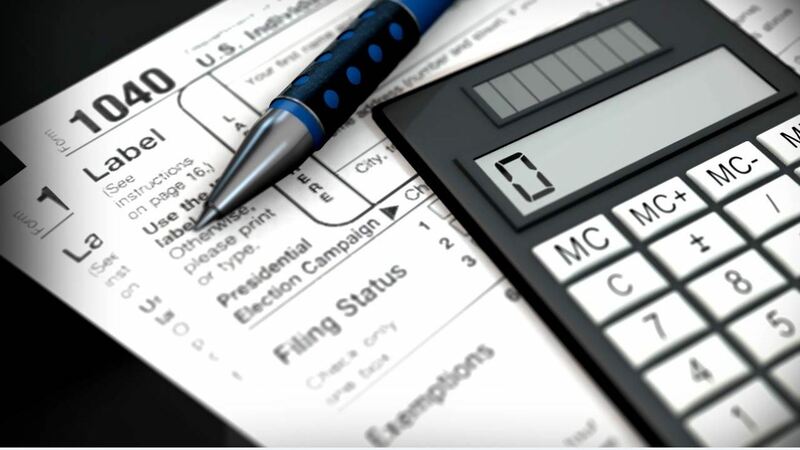 This year, there is a new way to file a tax identity theft report. 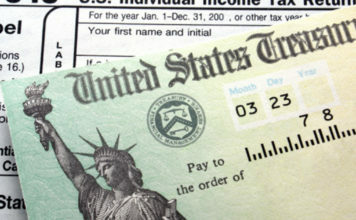 A joint project between the FTC and the IRS allows people to report tax-related identify theft to the IRS online using the FTC’s website. If you go to their website, you can file a form called an 14039 with the IRS, and they will get back to you within 30 days. The website also offers guidance for victims and tools to put together a recovery plan. If the IRS wants to contact you, you will be contacted by mail, never by email or text. For additional information or questions, you can visit www.irs.gov or contact the LCSO Fraud line at 239-258-3292. Previous articleWhat’s behind the Friday the 13th superstition?